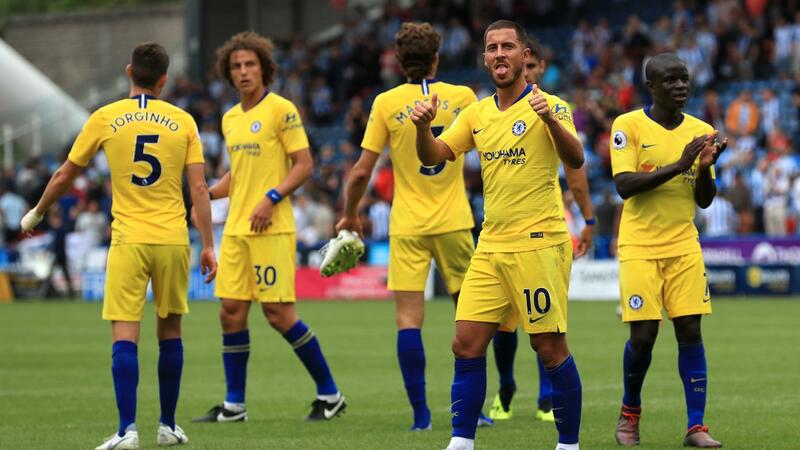 See all the best facts and figures from the opening weekend of the 2018/19 Premier League campaign. Paul Pogba's goal inside three minutes was Man Utd's fastest goal scored in a Premier League season, beating Dwight Yorke's after seven minutes v Everton in 1999/00. 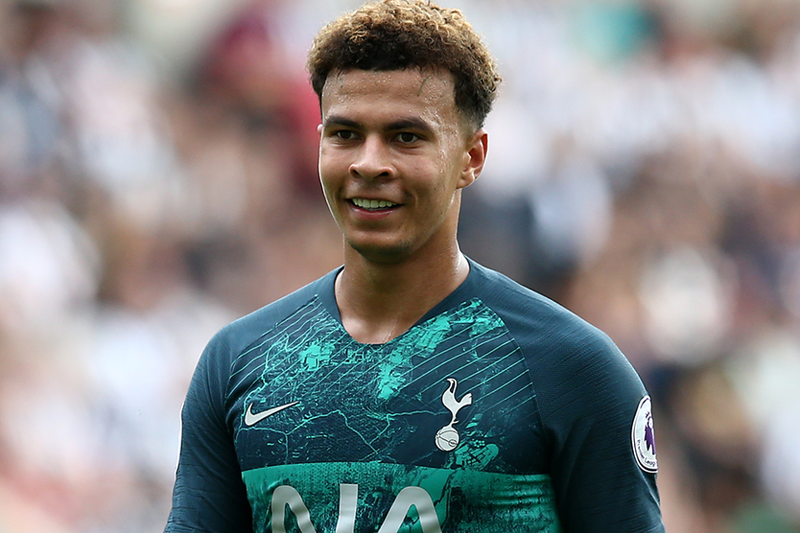 Dele Alli has scored in 33 different Premier League matches and never ended on the losing side (W27 D6). Only James Milner (47) and Darius Vassell (46) have scored in more without losing. Cardiff City's Neil Etheridge is the first goalkeeper to save a penalty on his PL debut since Allan McGregor for Hull City v Chelsea in August 2013. It is the third time in 10 Premier League seasons that Crystal Palace have won their opening match, with all of those wins coming away from home. Chelsea have not suffered an opening-day defeat away from home since 1998/99 when they lost 1-2 at Coventry City. They have won six and drawn one since. 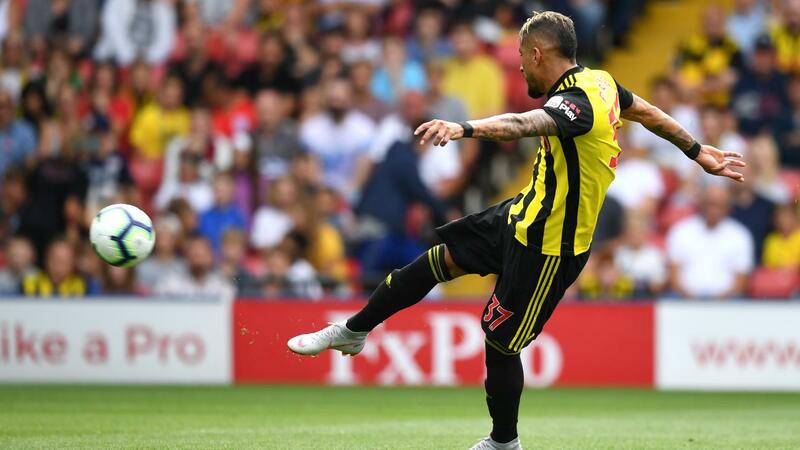 Roberto Pereyra has had a hand in each of Watford's last six Premier League goals, scoring five and assisting one. 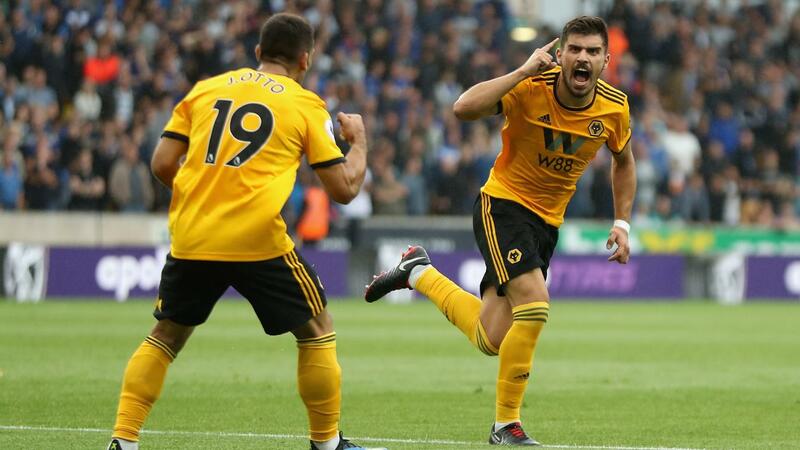 Wolves midfielder Ruben Neves has now scored seven goals from outside the box since the start of last season, more than any other player in the top four tiers of English league football. 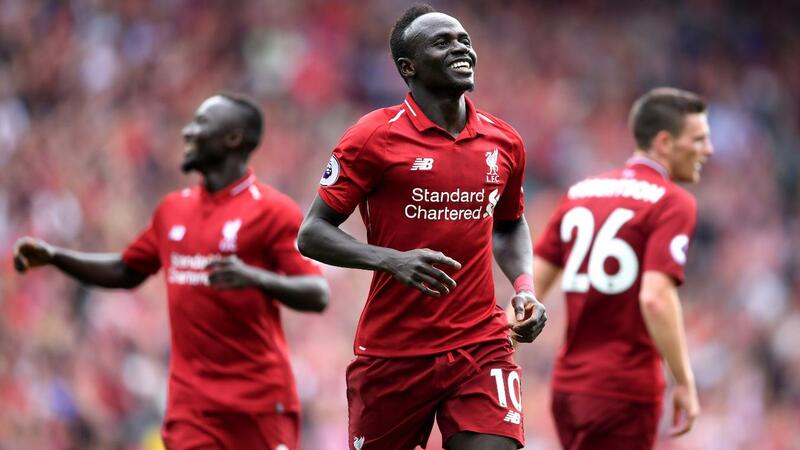 Sadio Mane is the first Liverpool player to score in three consecutive opening PL matches and the first since John Barnes between 1989/90 and 1991/92. 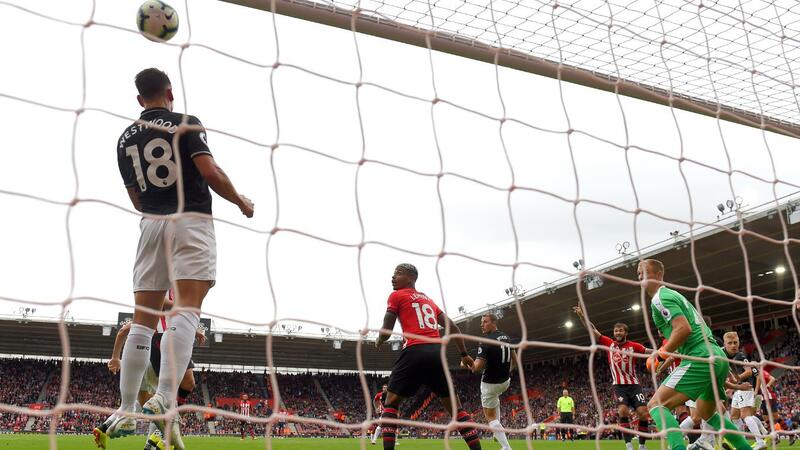 Southampton have not claimed victory in their last five opening-day matches in the Premier League (D4 L1), last winning in August 2013 at West Bromwich Albion. Raheem Sterling has scored 50 Premier League goals, with his strike against Arsenal only his third from outside the box.